Very often our products are manufactured strictly according to designs and specifications of the customers. This quality makes our company especially attractive to customers with non-standard equipment. 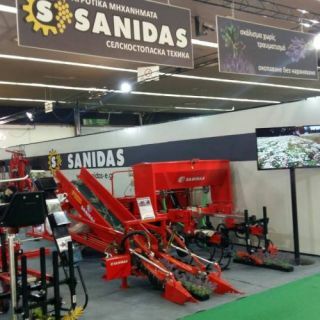 The company has its own manufacturing facilities, servicing vehicles and could arrange for delivering, mounting and servicing of the machines in Bulgaria and neighboring countries.